A love story, 7 years in the making. Teresa was late to class that first day, and grabbed a seat in the back. Much to the moaning and groaning of the class, the Professor got up and said she liked to have assigned seats...WHAT! I thought we finished with that in middle school! "You never know who you might be sitting next to...could be the love of your life"
As luck would have it, Teresa ended up sitting in the row directly behind Travis. By the end of that first summer, Teresa had gone to visit his family in Oregon and Travis took his first oversees trip to come to Germany to visit Teresa's dad. The following years were filled with travel, Travis was stationed in Florida, and Japan, Teresa danced in NYC and lived in Virginia while Travis was on deployment. When Travis got out of the military, they moved to Australia together, met some of their best friends, worked on a cruiseship, moved to Maryland to finish school, and finally graduated together in May 2013. Now, they have both coasts covered, Travis is conquering the west coast while working on his Masters/PhD and Teresa is in NYC setting up her future career. 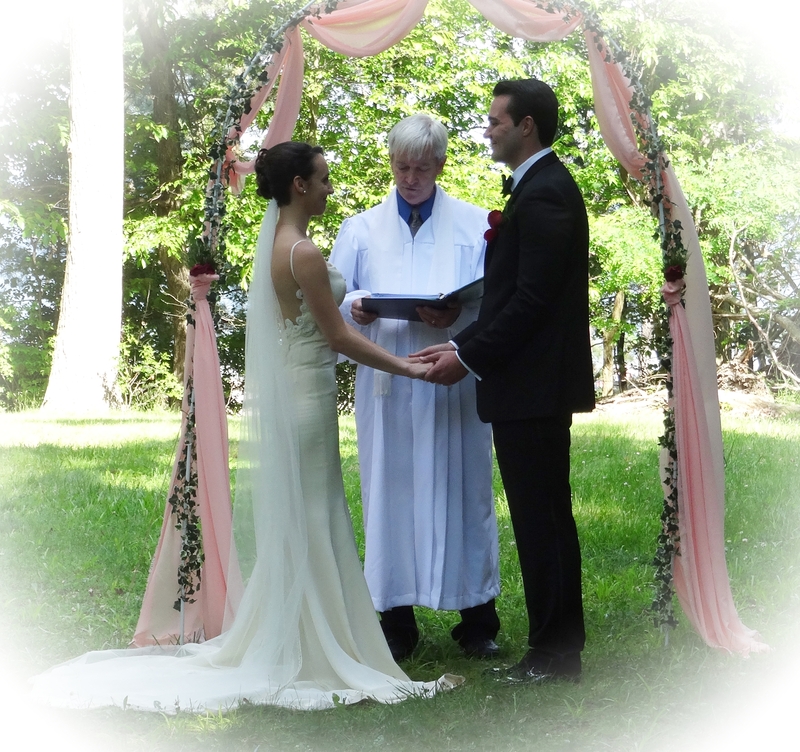 All of this culminated in our wedding, on the shores of the Chesapeake, on May 31, 2014. It is something that is so special to us because of the incredible journey that has taken place over the past 7 years.